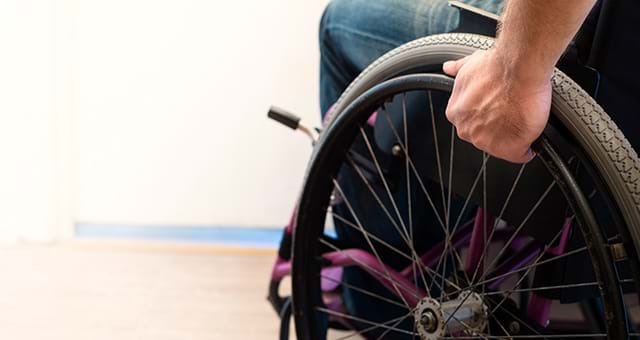 Spinal cord injury can be a devastating condition, causing damage or trauma to any part of the spinal cord or nerves at the end of the spinal canal. The spinal cord is easily prone to injury either because of trauma, loss of blood supply or occurrence of a tumour. The effects of Spinal Cord injuries depend upon the type and level of injury. The seven vertebrae in the neck are called as “Cervical Vertebrae”; an injury to which results in paralysis of all four limbs resulting in Quadriplegia (Loss of function of arms and legs). The twelve vertebrae in the chest are called as “Thoracic vertebrae”. The injury to the thoracic region usually affects the chest and the legs causing Paraplegia. In the lower back region, there are five, “Lumbar vertebrae” and five “Sacral vertebrae” which are fused, injury to them result in loss of functioning in hips, legs, bladder, bowel movements and sexual dysfunction. In a variety of clinical trials and data, it has been evident that stem cells can naturally regenerate lost neurons, generating new supporting cells that will re-form the insulating nerve sheath (myelin) and act as a bridge across the injury to stimulate regrowth of damaged axons. 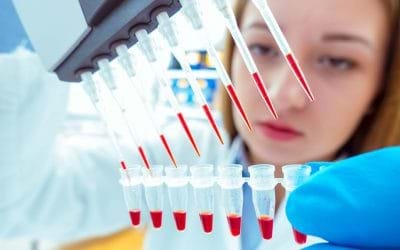 With the employment of adult autologous stem cells from your own bone marrow and adipose tissue, it is now possible to find out a permanent symptomatic solution for the same. Spina Bifida is a kind of a congenital malformation, i.e. a birth defect in which an area of the spinal cord is not formed properly, leaving behind the section of the spinal cord and the spinal nerves exposed through an opening in the back. The defect is also called as the neural tube defect affecting the backbone and sometimes the spinal cord. It is associated with three forms based on the severity of the disease. It is usually a symptomless form, characterized by the defect or gap with one or more of the small bones of the vertebrae of the spine. In this case, the spinal cord and nerves are usually normal and most affected individuals can live their normal life. It comprises of the formation of cysts or membrane surrounding the spinal cord pokes through the open part of the spine. However, the variable cyst can be removed by surgery. The most severe form of the defect wherein the cyst holds the nerve root of the spinal cord or often the cord itself. In some cases, there may not be any cyst but only a fully exposed portion of the spinal cord often associated with the hydrocephalus. Hydrocephalus is the condition associated with a rapid collection of the cerebrospinal fluid in the brain. The severe form of Spina Bifida needs to be attended promptly generally within 24 – 48 hrs after birth. Prompt surgery is the only available treatment option to avoid nerve infection and additional damage. However, nerve damage that has already occurred cannot be reversed and limb paralysis and bladder and bowel problem usually remain. For such defects, stem cells have shown tremendous advances in the form of expression of neurons, glia and myoblasts in the defective spinal cord. They are known to induce the surrounding spinal tissue to express neurotrophic factors. At Advancells we are exploiting the most potent stem cells isolated from patients own bone marrow or adipose tissue or maybe both depending on the assessment. Our top priority is to provide a very comprehensive and individualized treatment pattern which is best suited for the patients undergoing treatment. One of the most disastrous inabilities is Spinal cord injury (SCI), with reports of 29.5 cases…. Since, last couples of years, the health news, and medical journals are popping up with…. Spinal Cord Injuries are emergencies that should be treated immediately. Current treatment pattern includes intake of steroids to reduce damage due to inflammation, swelling etc. 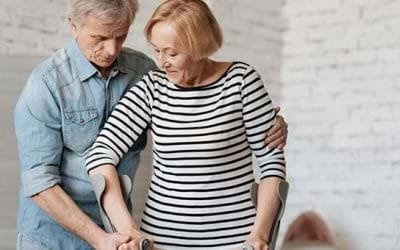 With advancements in modern science, innovation in regenerative therapies, in vitro techniques for stem cells isolation, concentration and delivery are a great way to vastly improve the overall quality of life for patients suffering from Spinal Cord Injuries. The information guide available below covers every aspect of the disease that one should be aware of regarding the treatment of Spinal Cord Injuries via stem cells. Download the information pack today to understand in depth everything you need to know about Spinal Cord Injuries and the Advancells Stem Cell Protocol. 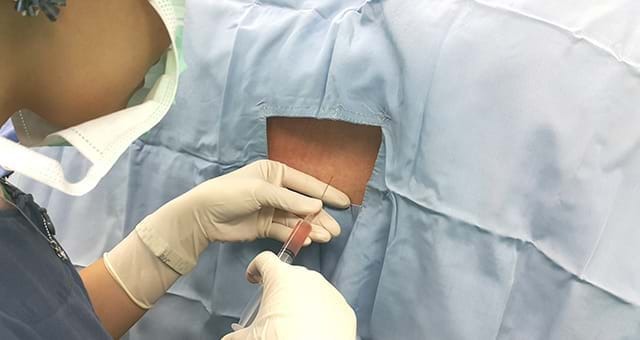 Majority of the patients treated at Advancells have shown marked improvement in bladder and bowel control function, improvement in muscle spasm and lesser neurogenic pain. Regenerative Therapy Innovations allow patients to get better control of their life and see improvements in their condition.